Short Sale - &apos;AS IS&apos;. Beautiful custom home in good condition but needs a little cosmetic work. 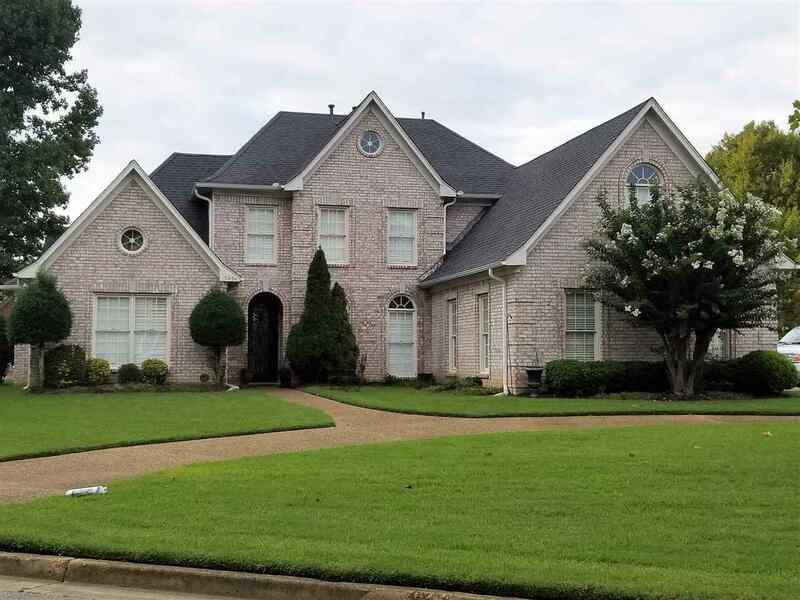 Beautiful custom home in good condition. Needs a little cosmetic work. Home is loaded with amenities, such as granite counter tops, sub-zero refrigerator, 2 refrigerator drawers, 3 dishwashers and a wine cooler in the kitchen.